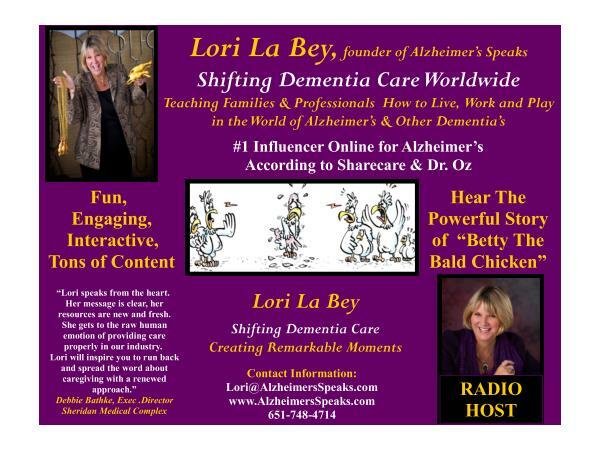 Welcome to Alzheimer's Speaks Radio where we listen to all voices at all levels regarding Alzheimer's disease and other dementias. 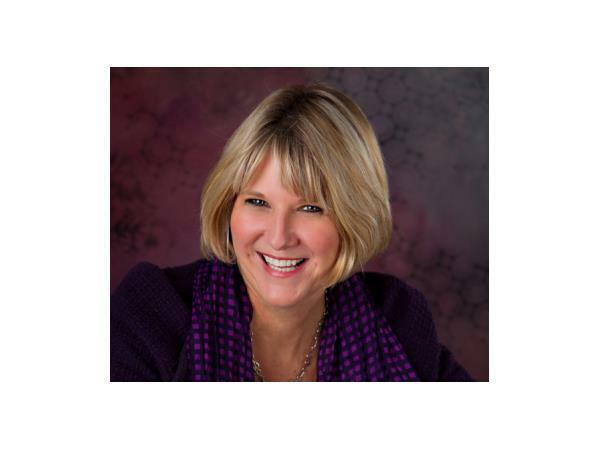 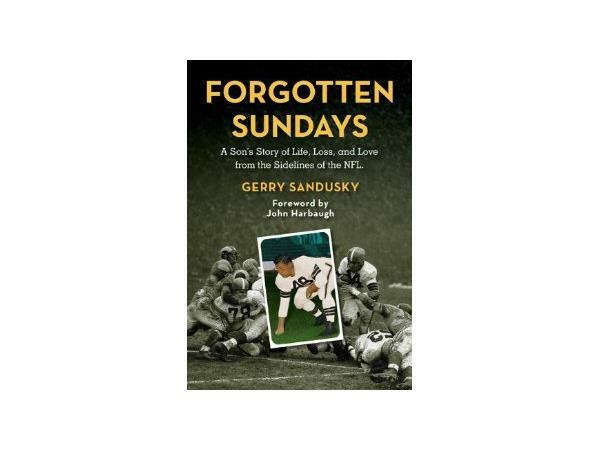 Gerry Sandusky author of Forgotten Sundays will join us today. 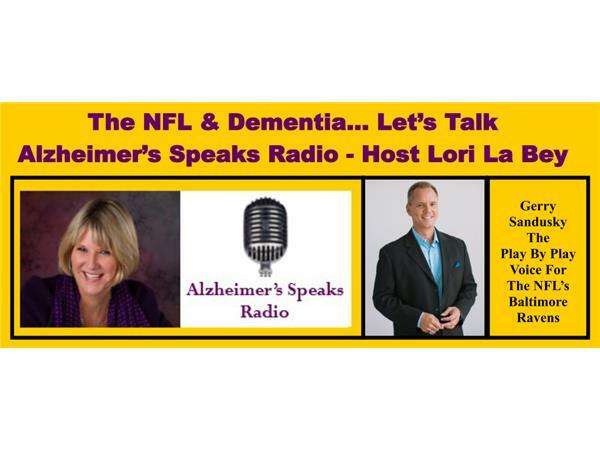 As the son of former NFL coach John Sandusky, who lived with Alzheimer's disease at the end of his life, Gerry has a story to tell I think you will want to hear. 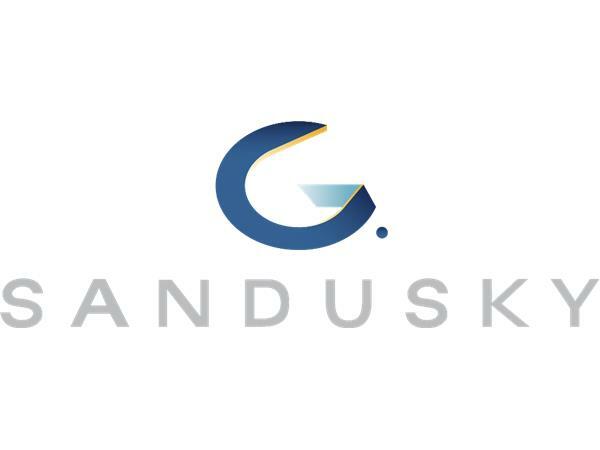 We will talk about the NFL lawsuit, the impact it is having on sports and companies as well as Gerry's perceptions of the needs of the players and their families. 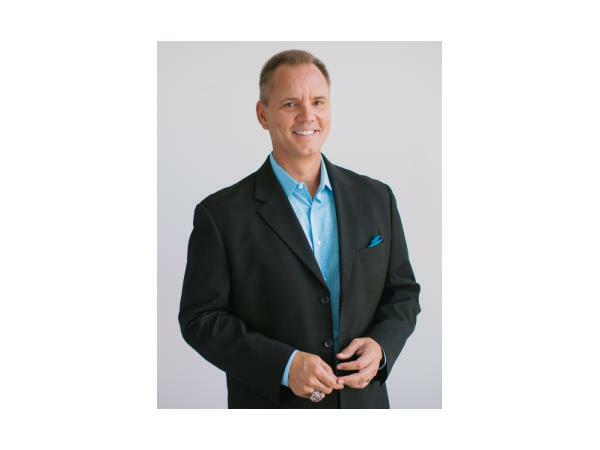 You may recognize his voice as the play by play voice for the NFL's Baltimore Ravens. 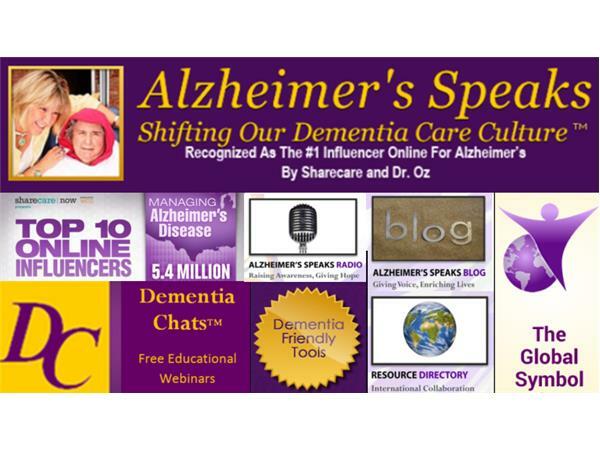 Check out Alzheimer's Speaks Website for more information and resources.